Are you looking for a hotel ideally located for your business travel in Belgium or close to Liège Airport? 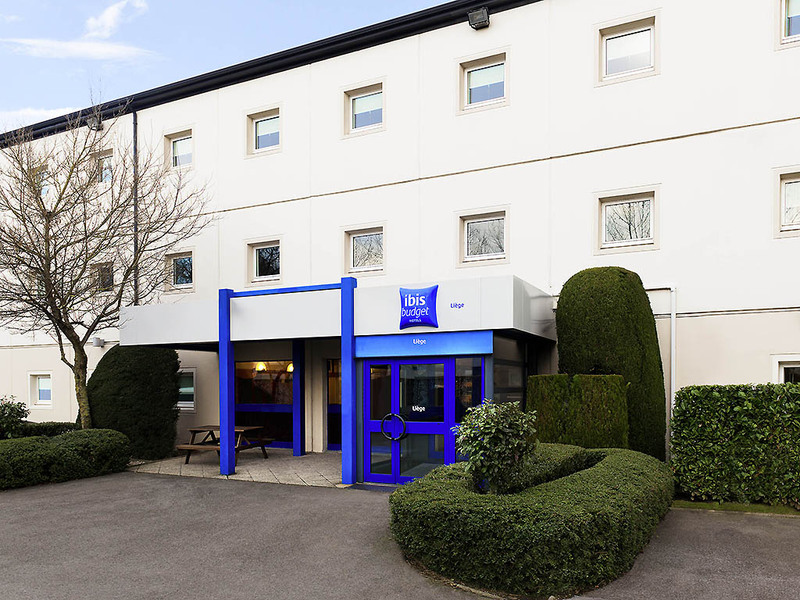 The ibis budget Liège is located close to the E25 and E40 highways. Liège city center and Liège Airport are only 3.7 miles (6 km) away. The ibis budget Liège hotel (formerly Etap Hotel) is a modern hotel, close to the main highways (E40, E42 and E25), public transport, the TGV, Thalys and ICE train stations and Bierset airport (1.9 miles). It is just a few minutes by car from the city center (4.3 miles), the conference center, the Opéra royal de Wallonie (4.3 miles), the historic center (6.2 miles) and restaurants, museums and shops. The Spa-Francorchamps circuit and the Hautes Fagnes nature reserve (18.6 miles) are not to be missed. Spend a pleasant stay at the Ibis Budget Liège. All rooms have a shower, separate toilets, free Wi-Fi and TV. Children under 12 stay for free in the parents' room. DOUBLE - room with 1 double bed for up to 2 people. O banheiro estava sujo, cheirando a urina e tinha um chiclete mascado dentro do copo descartável. Condições de higiene péssima, o chão estava sujo e o carpete encontrava-se completamente empoeirado. O quarto não fica completamente escuto, que dificulta muito para dormir.